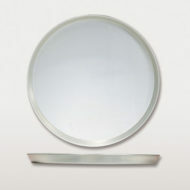 SKU: AM-HA51XX. 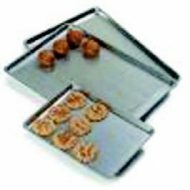 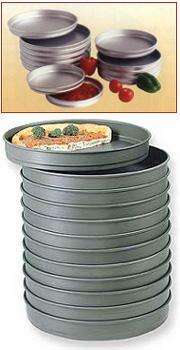 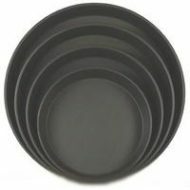 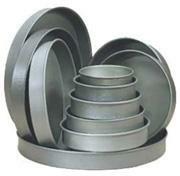 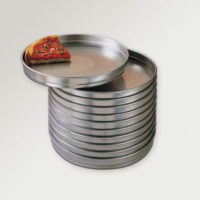 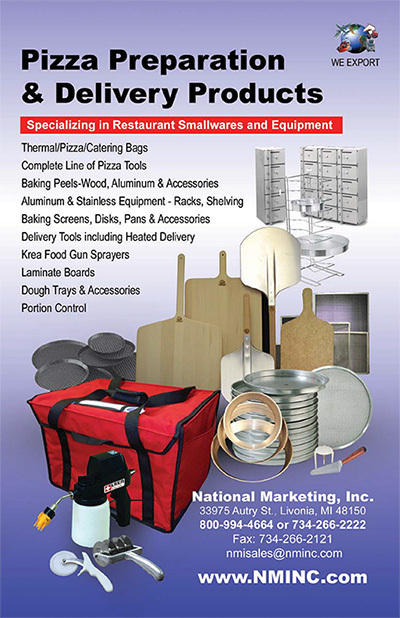 Availability: In stock Categories: Pans, Lids & Covers, Pizza Pans: Self Stacking. 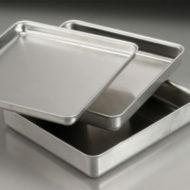 HA5000 Heavy Weight 14 gauge, 1.5 mm aluminum, 1.5″ in height/depth.